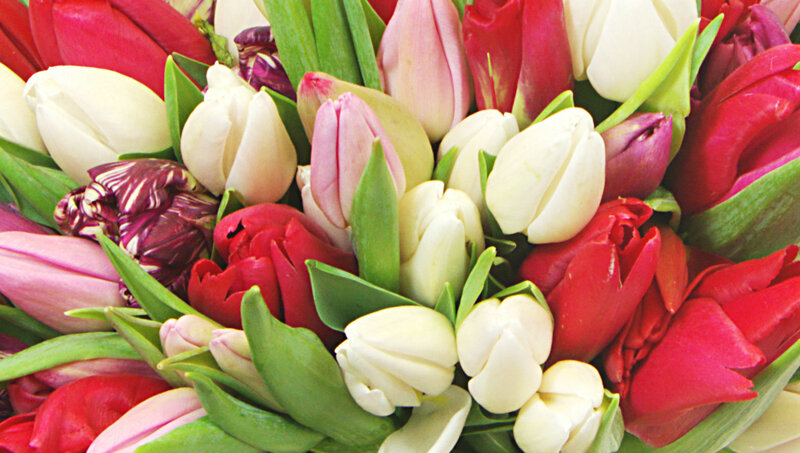 Sometimes nothing can beat a huge bunch of tulips that have been freshly cut from our local British growers. These 200 vibrant pink, red and white tulips are sure to bring life into any room and household. The amount of flowers received is ridiculous. I know it says 200, but one does not think of it always when ordering. Trust me you'll need a barrel for this one, lol!